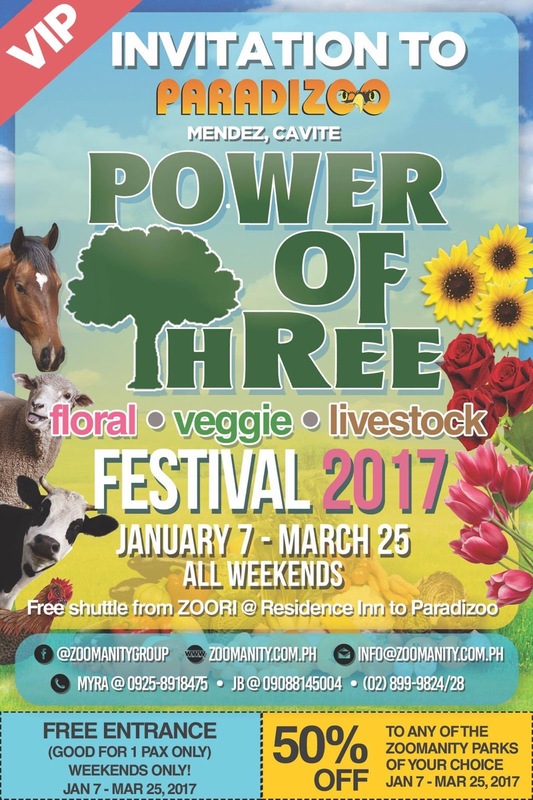 The Power of Three is an annual event under Zoomanity Group that manages theme parks in the Philippines; Zoobic Safari (Subic), Zoocobia (Clark, Pampanga), Zoocolate Thrills (Bohol), Residence Inn (Tagaytay) and Paradizoo (Mendez, Cavite). -An ancient three rediscovered still relevant to small farmers. 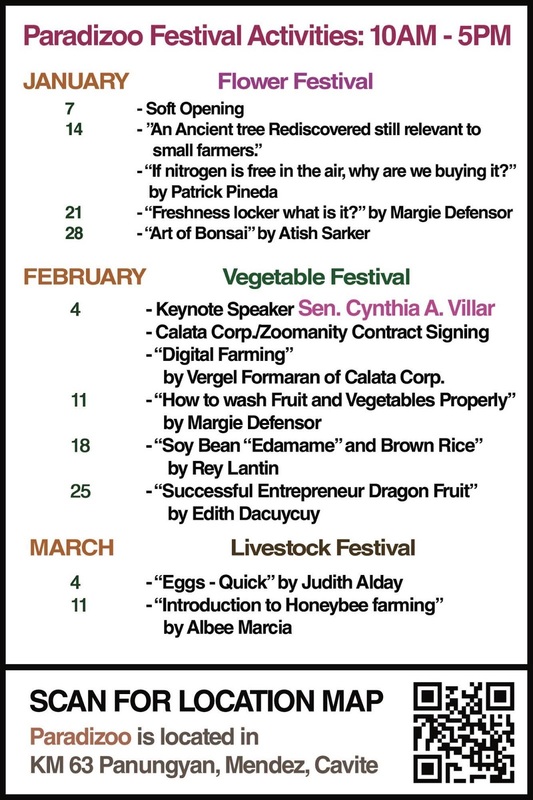 The annual event is to enlighten again everyone about the importance of agriculture. The main source of raw materials to major industries such as cotton and jute fabric, sugar, tobacco, edible as well as non-edible oils is agriculture. Moreover, many other industries such as processing of fruits as well as vegetables and rice husking get their raw material mainly from agriculture.